Gorgeous gowns with fantastic frills, dramatic decoration and luscious lace abound in this talk celebrating the skill of the Victorian dressmaker. Celebrate the sumptuous styles of the era whilst also considering the cost of the gowns on the women who made them. 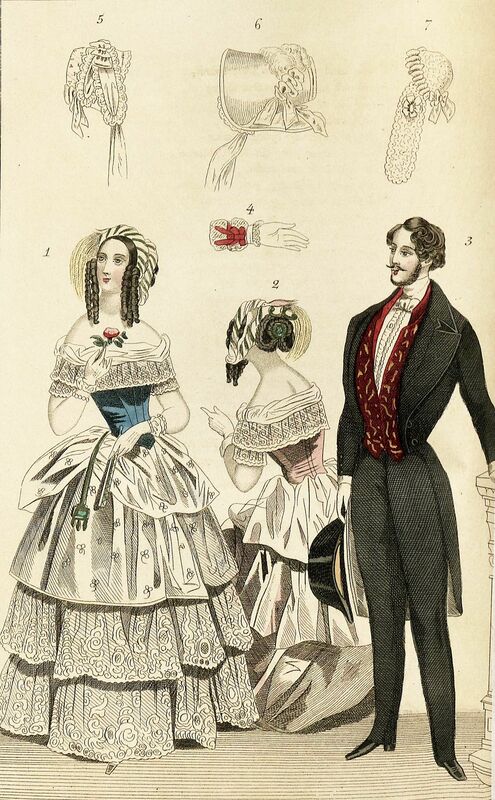 See what the dressmaker wears to dress the debutante in her new fabulous frock with original examples on display for you to study and admire. A talk by Meridith Towne: Costume Historian & Dressmaker.